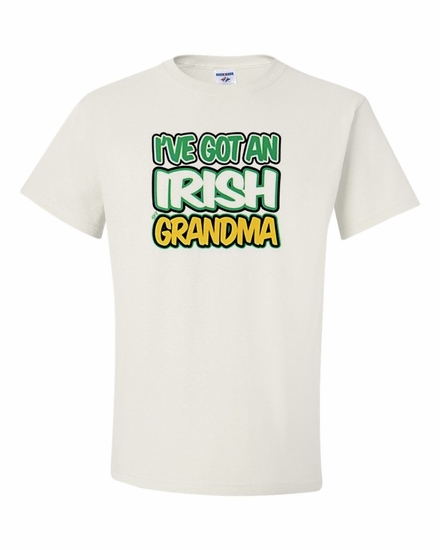 Show your pride in your heritage with our I've got an Irish Grandma t-shirts and sweatshirts. Choose from a wide range of colors. 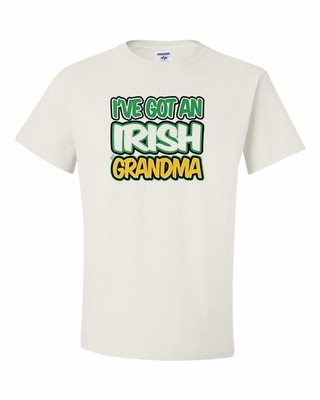 Remember� you found the I've got an Irish Grandma Shirts at TShirtHub.com, where high quality came at a low price.